Several OnePlus 5T owners realized the hard way that Netflix playback is not really in HD resolution as it’s supposed to be, despite packing a Full HD+ display and beefy hardware under the hood. Currently, the smartphone supports only SD playback and the limitation extends to the older OnePlus 5 as well. 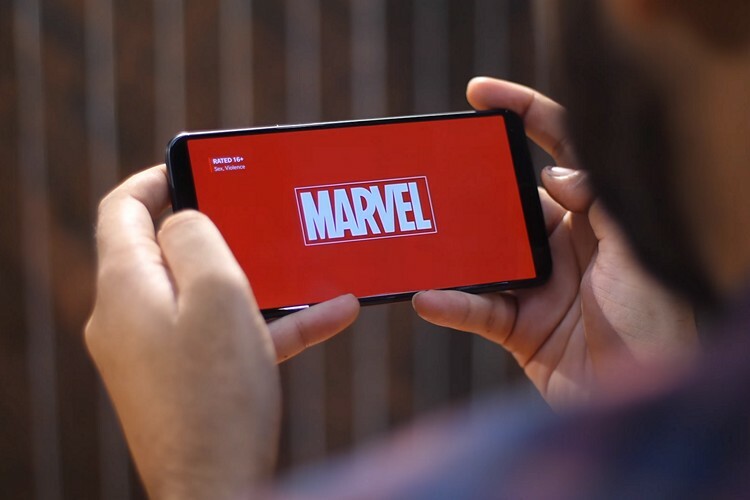 Plus, Netflix is not the only streaming service where HD playback is unavailable, as users have faced the same issue on Amazon Prime, Google Play Movies and some other services as well. This is disappointing for the users who’ve spent nearly 500 dollars on a smartphone, whereas some other inexpensive devices nowadays are able to stream Netflix in HD. So, if you’re wondering why certain Android Flagships like the OnePlus 5T and OnePlus 5 are not able to stream Netflix content in HD, let me explain clearly. Your smartphone’s hardware is not the only requirement that unlocks HD streaming on Netflix. The content available on Netflix and services such as Amazon Prime and Google Play Movies are protected by DRM (Digital Rights Management). As a result, on Android, in order to stream in HD (720p or above), the smartphone must support the most secure level of Google’s DRM solution called Widevine Level 1 DRM, something which the newly launched OnePlus 5T and the popular OnePlus 5 lack. 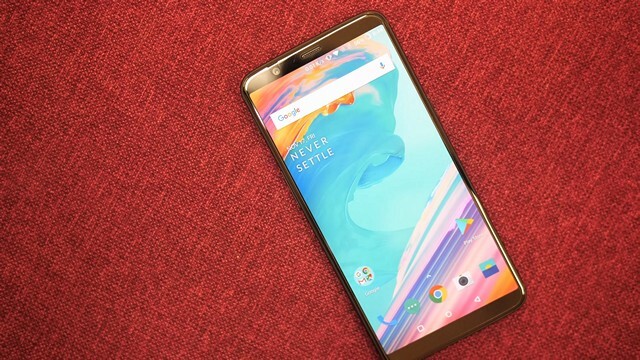 The current crop of OnePlus 5, OnePlus 5T and certain ZTE smartphones support only upto Widevine Level 3 and hence, users will be facing problems while trying to stream HD content on the aforementioned streaming platforms. We’re not quite sure why OnePlus and ZTE skipped the certification process that’s required for their smartphones to support Widevine Level 1 DRM, considering Google doesn’t charge any licensing fees for it. However, OnePlus has confirmed that their new smartphones will be getting support for Widevine Level 1 DRM via a future software update, so if you’re a OnePlus 5/5T owner, there isn’t much to be worried about. Also, if your smartphone is also facing a similar issue, and you want to see if Widevine Level 1 DRM support is the reason, you can confirm whether the lack of Widevine Level 1 support is the culprit by downloading this DRM Info app from the Google Play Store. So, have you checked whether your smartphone supports HD playback on Netflix, Amazon Prime Video and other services? Do let us know in the comments section down below.